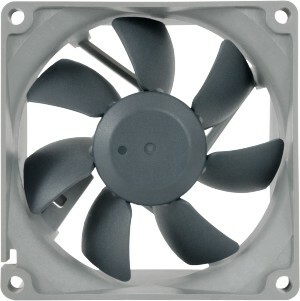 Replacement for fans in Liebert GXT UPS - huge improvement! 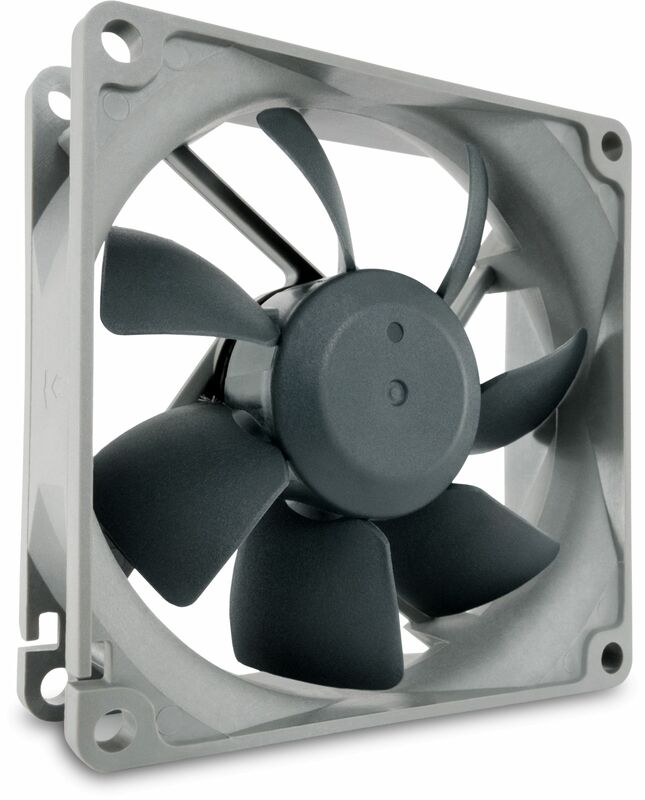 I upgraded my UPS's from APC to Liebert, which was a major step forward in security of supply, the only downside being the fan noise. Which was constant and intrusive if you were sitting close to one. 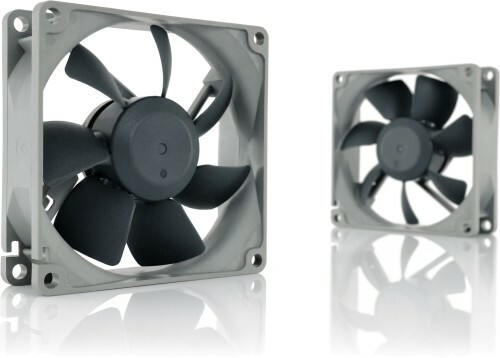 So I replaced the case fans with these. Had to swap the 3-pin plugs to 2-pin but otherwise a doddle. Still seem to shift the same amount of air and no issues with cooling, but the noise is down to a whisper, only audible if you turn everything else off and listen carefully. 5* upgrade for a tenner.